India is one of the leading agricultural countries in the world. Agricultural science has many career opportunities and one can find job in the field of biology, zoology, botany and other specialties. 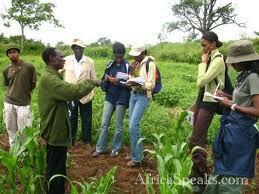 The list of the top Agricultural Universities colleges of India is provided with necessary details. This information will help students at the time of selecting the colleges according to their choices.